Browse our selection of Springfield 1903A3 parts and the available schematic today with Numrich Gun Parts.  Numrich has provided parts to the shooting community and collectors since 1950 and has the Springfield 1903A3 parts that you need. Complete your repair or restoration project today with these 1903A3 parts.